A nutritious diet is essential to healthy development in children, which is critical to good learning. Our school canteen offers a range of wholesome, nutritious and delicious snacks and meals for all. Parents are provided with a menu in advance each month. The school works with the best suppliers that meet our stringent safety and quality criteria. 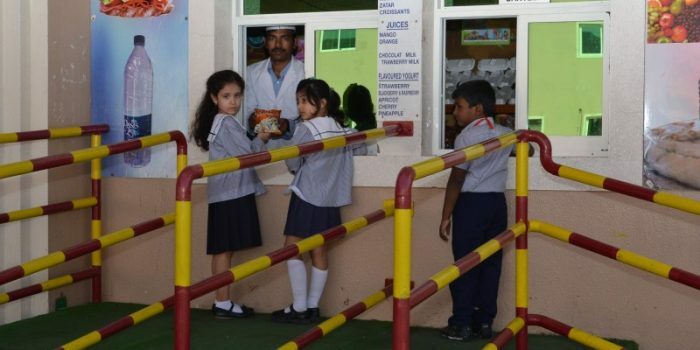 The food menu is approved by DHA and the suppliers are certified to provide food items to the school canteen.